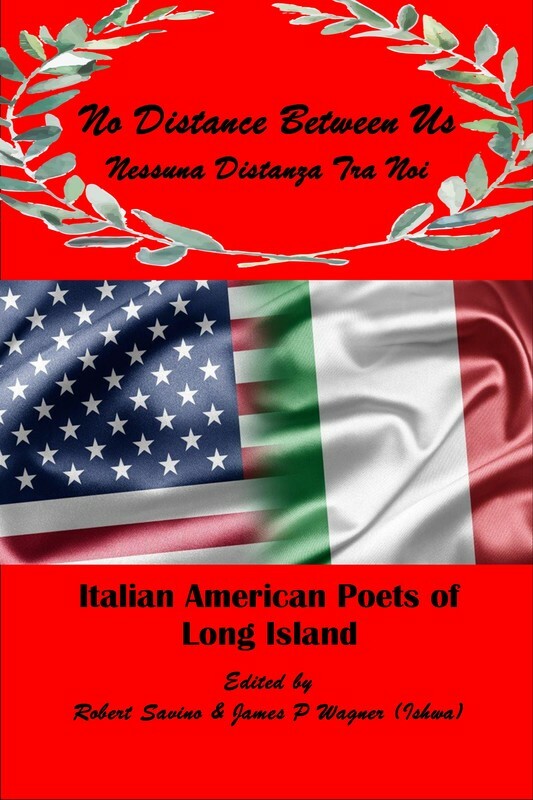 We're very happy to be releasing at long last, our Bi-Lingual Italian American poetry anthology "No Distance Between Us"
We know that Italians have big families (usually) and we also expect this book will be near and dear to many people's hearts and possibly a good gift item for family and friends. So to that end, we've given purchase options that make it easier for the poets to purchase a larger quantity of copies to this end. ​This preorder form is for items intended to be picked up at a launch event. If you will not be attending either Hofstra or the launch events please wait to pre-order until we add shipping prices as well. ​Looking forward to seeing all of you on the event tail! We're very proud of this book!